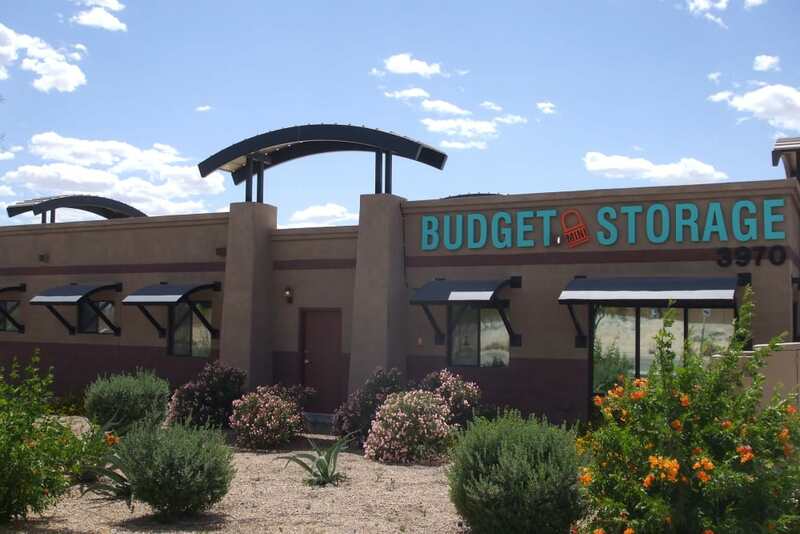 At Budget Mini Storage, our clean and convenient location in Goodyear, AZ, will meet your needs and exceed your expectations. 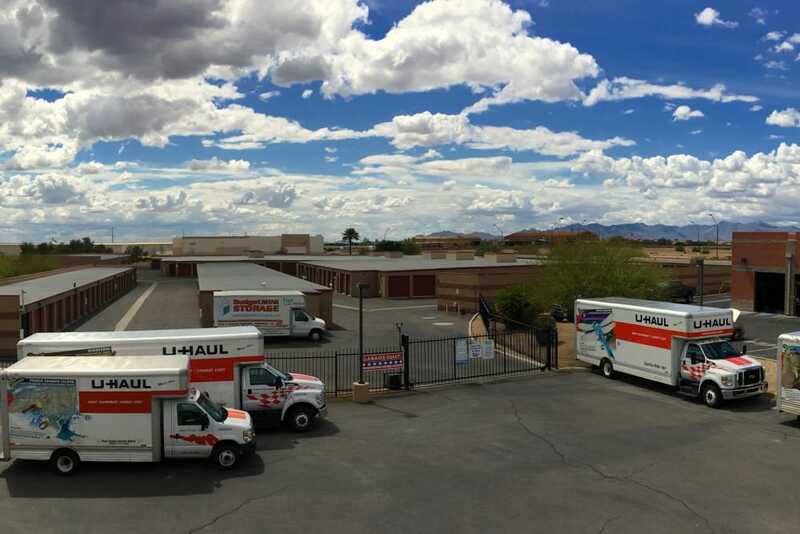 Our facility boasts convenient features designed to make your life easier, such as climate controlled and free moving truck. 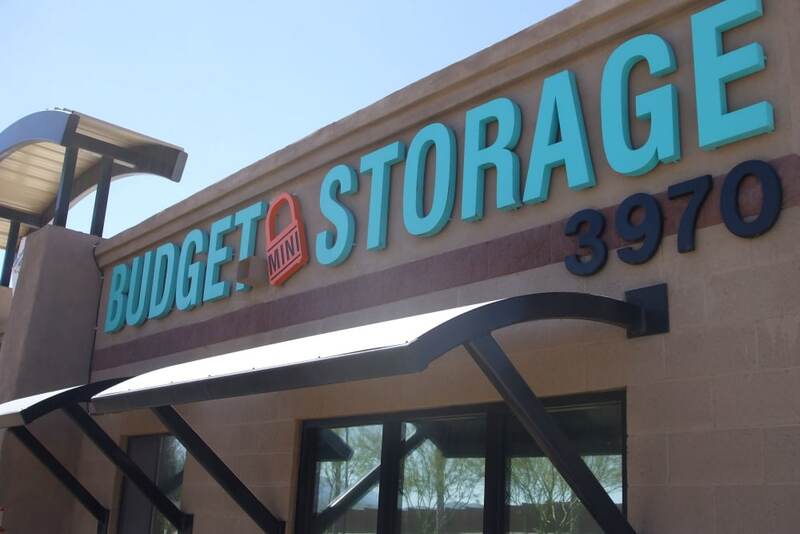 Our friendly staff have years of experience helping our clients find the storage solution that fits their needs, and they are always ready to show you around our facility.